Vinyl Coated Cast Iron Dumbbell - 1 lb. These dumbbells are ideal for upper body exercises. This set includes various weights of dumbbells. This set consists of (1) each 1 lb through 10 lbs dumbbells. 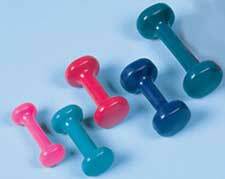 Vinyl Coated Cast Iron Dumbbells - 2 lb. Vinyl Coated Cast Iron Dumbbells - 3 lb. 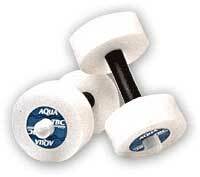 Vinyl Coated Cast Iron Dumbbells - 4 lb. Vinyl Coated Cast Iron Dumbbells - 5 lb. Vinyl Coated Cast Iron Dumbbells - 6 lb. Vinyl Coated Cast Iron Dumbbells - 7 lb. Vinyl Coated Cast Iron Dumbbells - 8 lb. 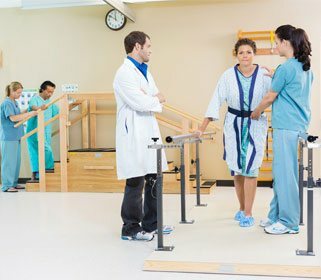 Vinyl Coated Cast Iron Dumbbells - 9 lb. 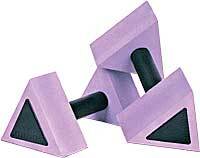 Vinyl Coated Cast Iron Dumbbells - 10 lb.